Applications are invited from suitably qualified candidates for admission into the Federal Polytechnic Bida Higher National Diploma (HND) programmes for the 2018/2019 academic session. 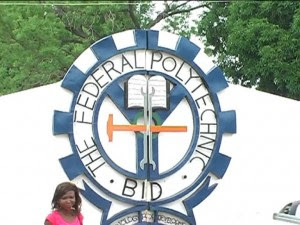 Federal Polytechnic Bida HND Courses. How to Obtain Federal Polytechnic Bida HND Admission Form. STARTING DATE: Sales of form commence from 22nd of June, 2018. CLOSING DATE: The Closing date for Sale of Forms is October 30, 2018.